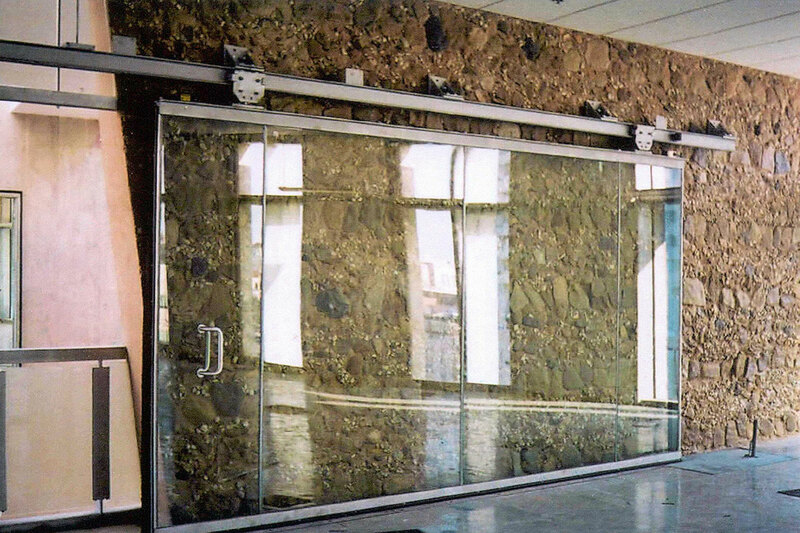 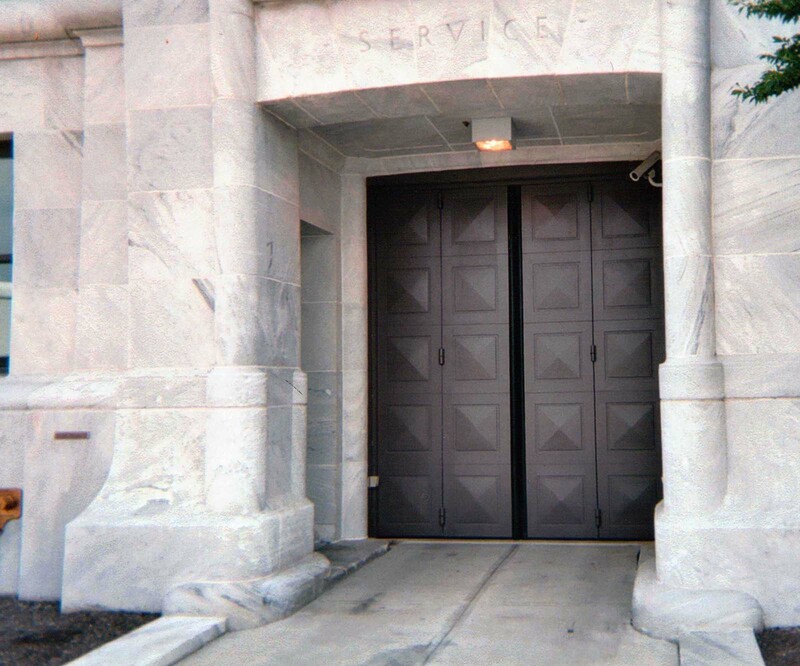 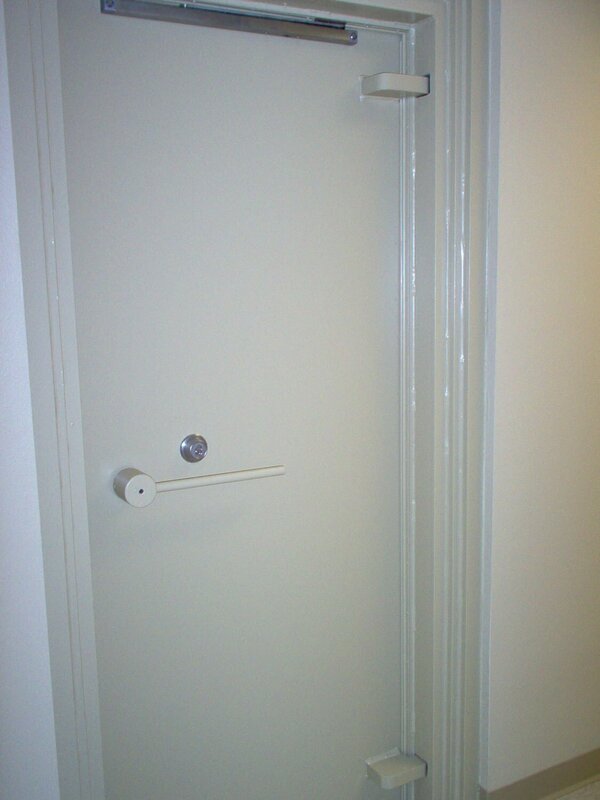 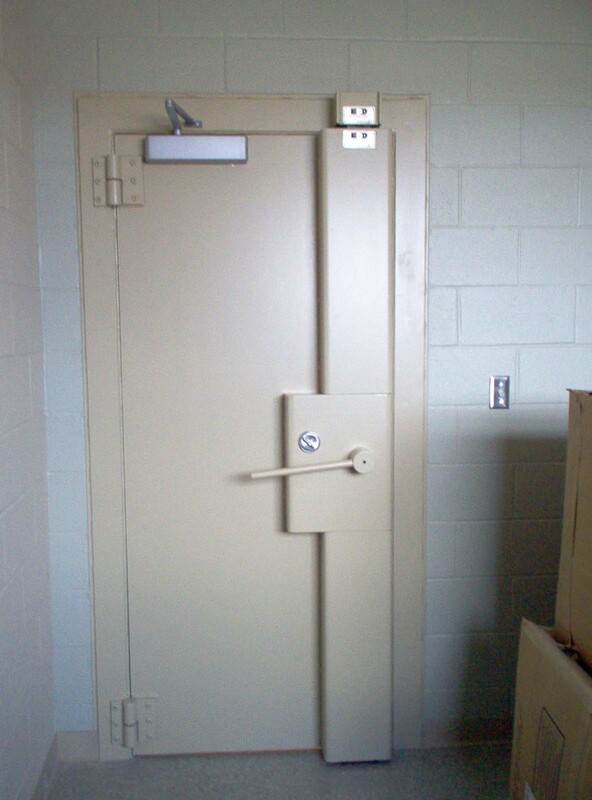 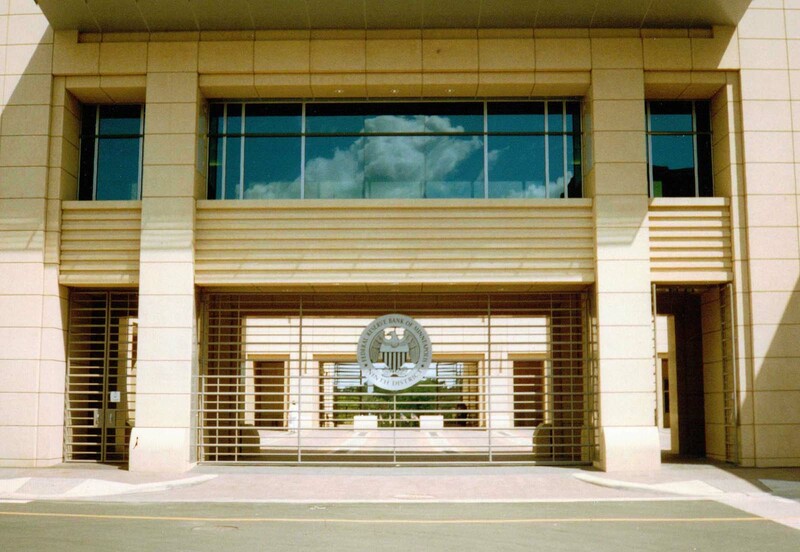 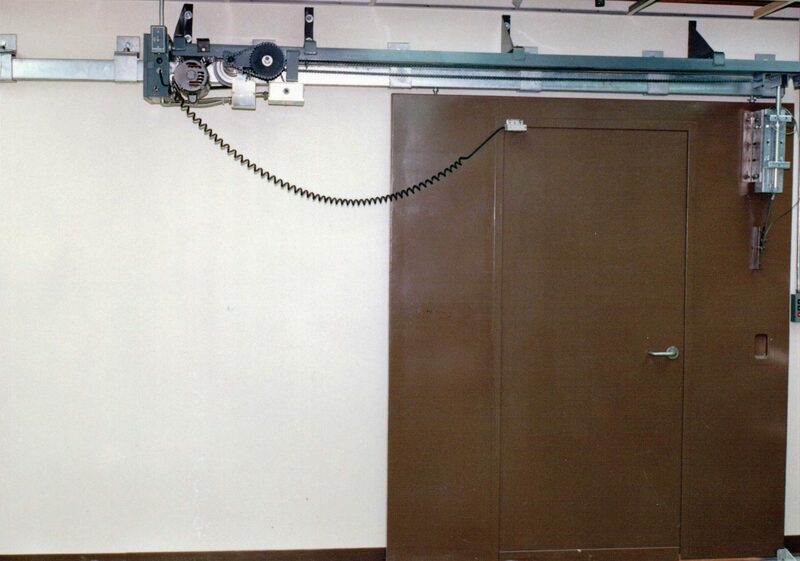 Most government agencies require a need for specialty doors. 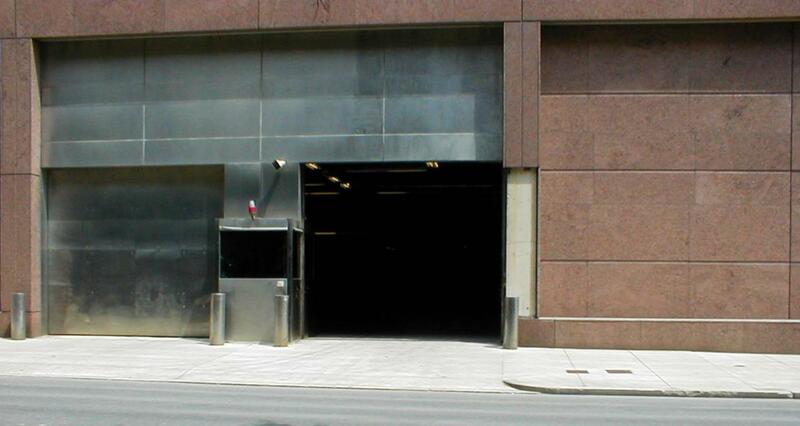 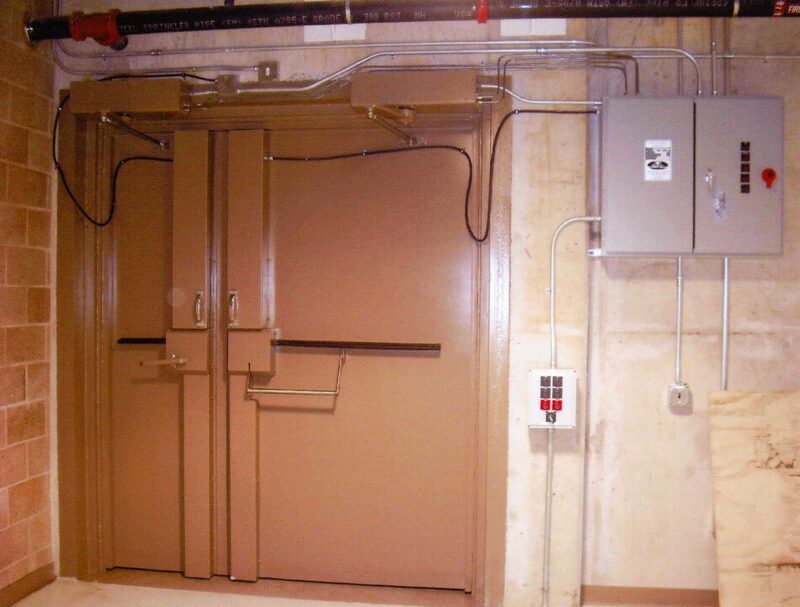 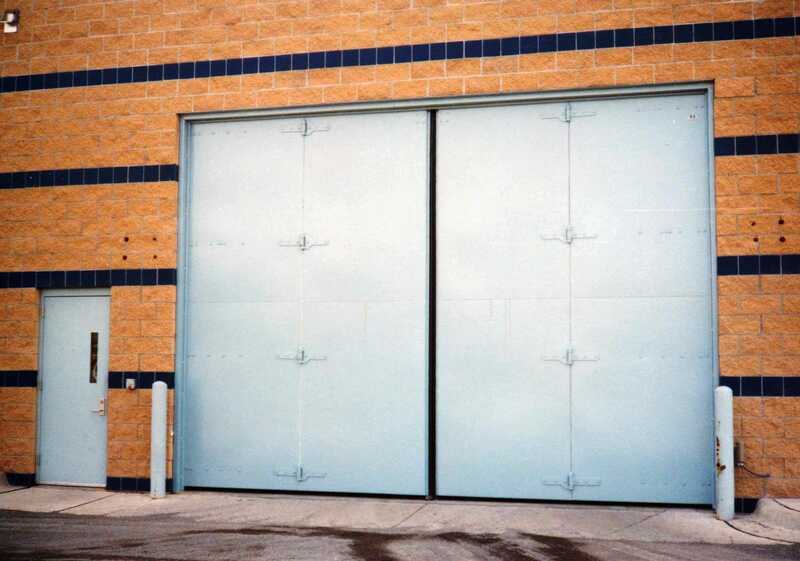 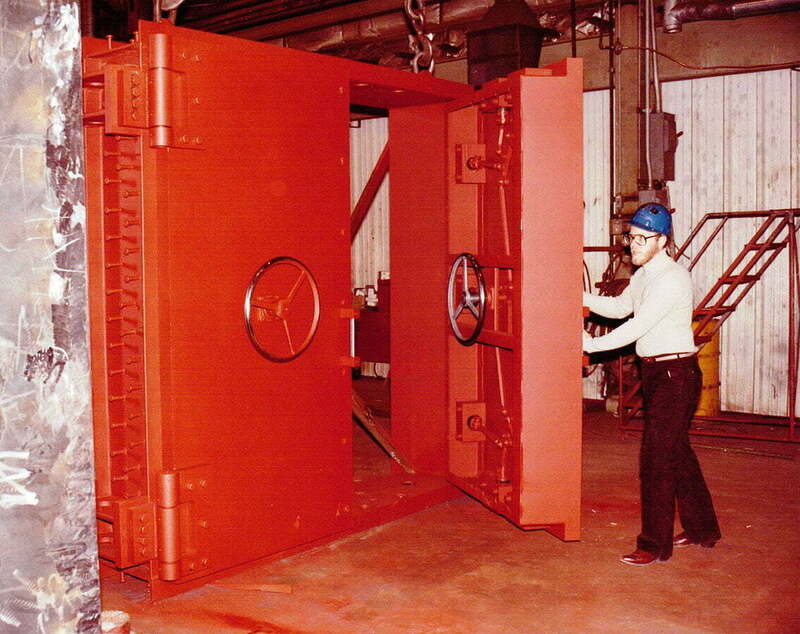 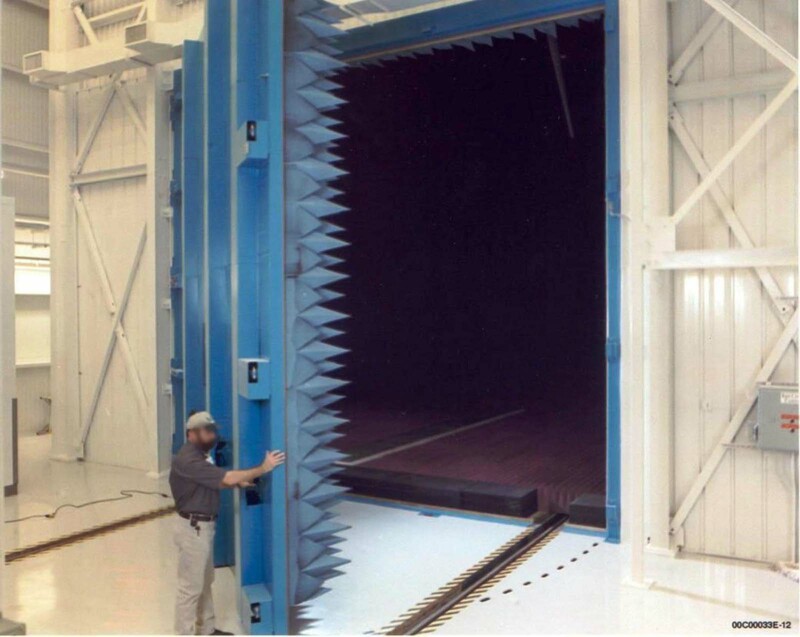 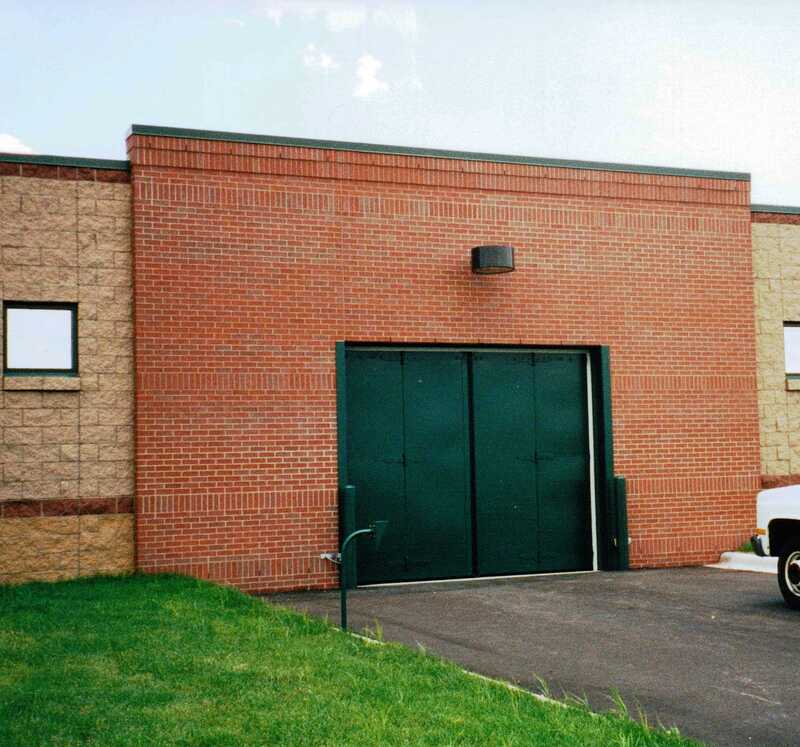 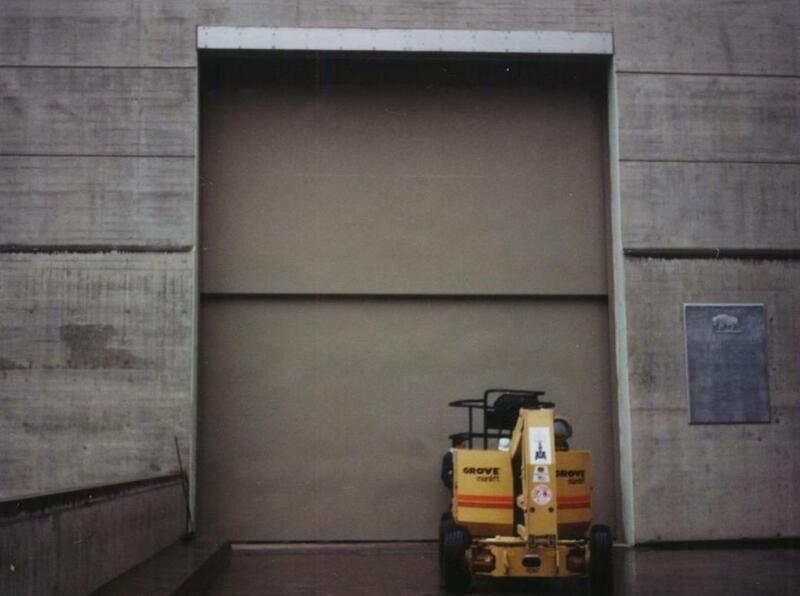 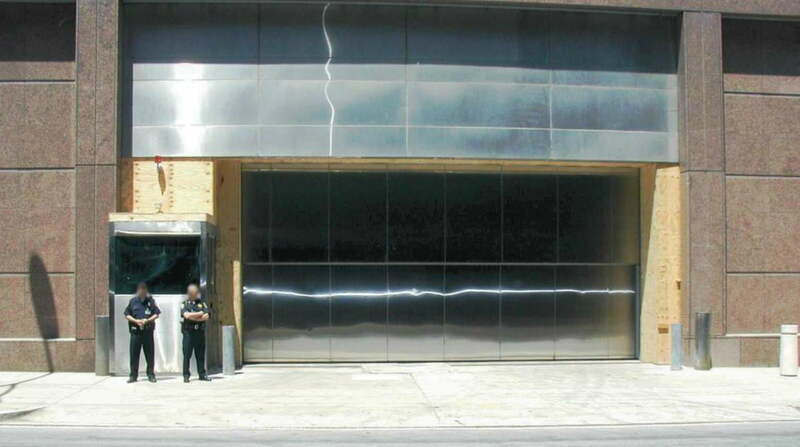 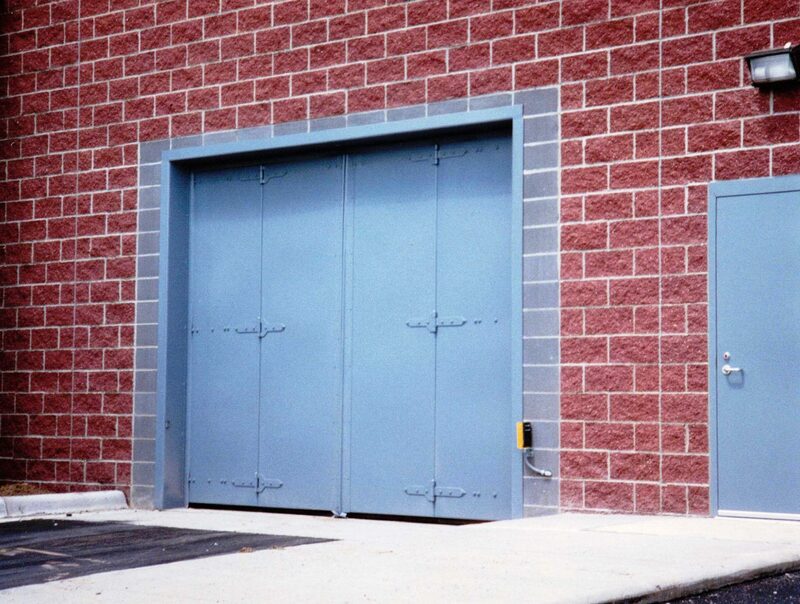 Whether it be for secured parking, attack or blast resistance, flooding, shielding, or large equipment openings – Electric Power Door can design a door system that will meet your project requirements. 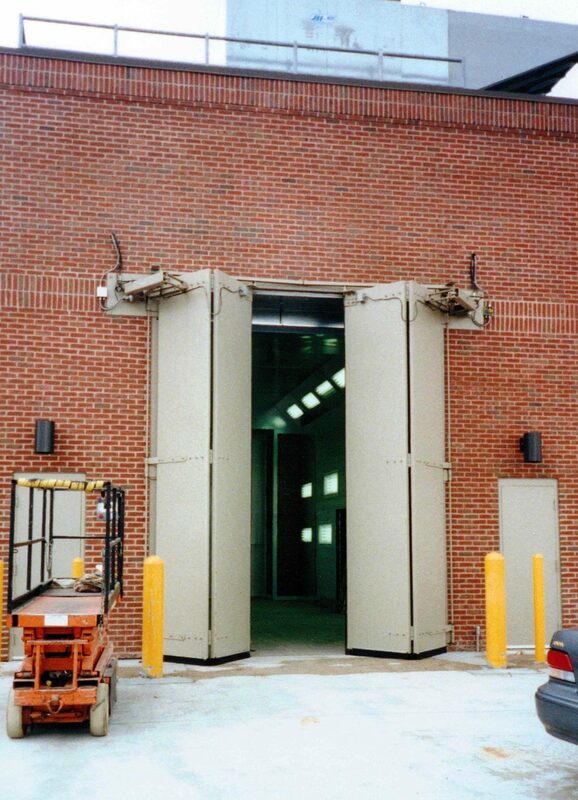 Vertical Lift Gate & Bi-Swing Gates Federal Reserve Bank MN.